Google has “suspended” Project Ara, its modular phone initiative, according to a Reuters report. 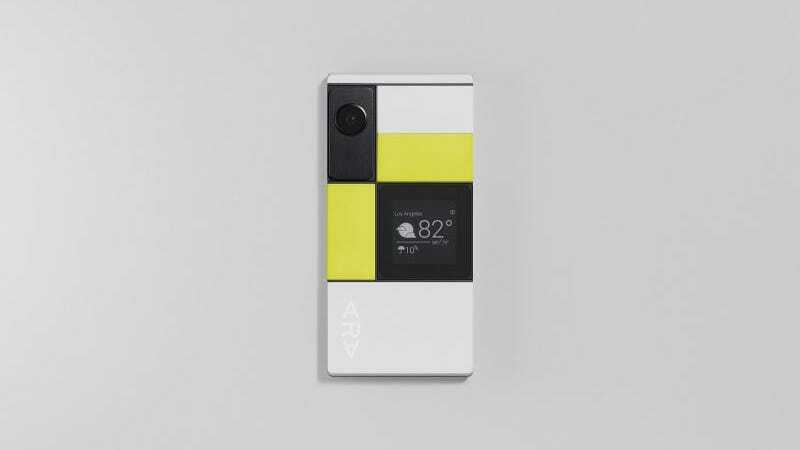 Project Ara was one of the flagship programs at Google’s Advanced Technology and Projects (ATAP) group, its skunkworks team created by a former DARPA director Regina Dugan. The goal of the project was to build a phone with interchangeable parts, so components like cameras and batteries could be updated or changed by swapping out a small electronic tile. The project also aimed to reduce electronic waste, prolong the lifespan of phones, and make it easier for people to customize their smartphones. In May at Google I/O, the company laid out a timeline for opening up sales of modular smartphones to the general public in 2017. Developer units were scheduled to open up this fall. 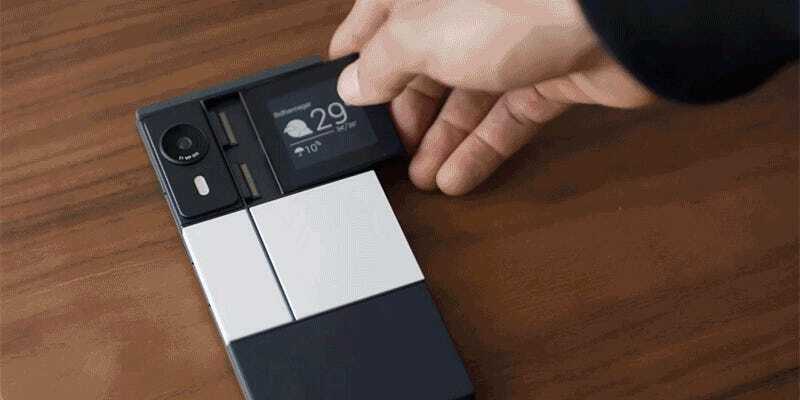 Now, to the dismay of geeks everwhere, Project Ara will probably never see the light of day. The only way Project Ara’s technologies could wind up in the hands of customers is if Google licenses the technologies to a third party. It’s not completely out of the question, but the fact that Ara’s tiles cost so much to produce makes it appear very unlikely. The Google veteran makes a good point. This year, we’ve seen a greater influx of modular smartphones than ever before. For example, the LG G5 shipped with something called a “magic slot” that allows the phone to accept camera modules, speaker modules, and other auxiliary attachments. Motorola is also playing around with a similar idea. On its new Moto Z phone, it included a 16-pin metal strip on the back that allows the phone to magnetically attach to accessories such as a Hasselblad optical zoom camera and JBL speaker. The death of Project Ara is a huge loss for geeks everywhere. It’s an innovative initiative that we’ve been tracking for years, and something every gadget freak wanted to get their hands on. The idea of completely customizing a phone is awesome. Want your charger in a different place? Want a gigantic battery? A powerful camera? Project Ara was supposed to open those possibilities, and even though it was delayed a couple of times, we still had hope. But alas, the dream is dead.